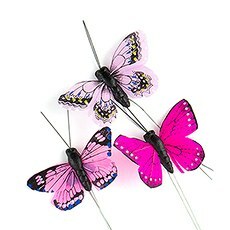 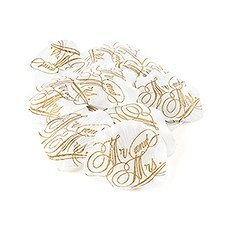 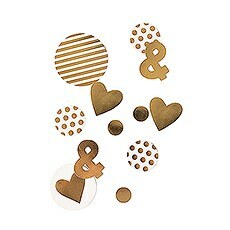 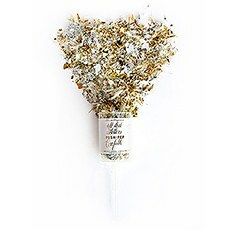 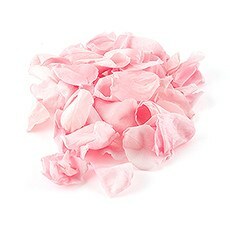 Tie together your wedding theme with The Knot Shop's unbeatable selection of wedding confetti and table scatter. 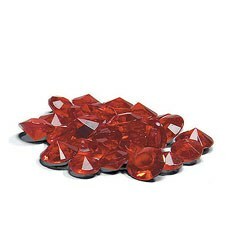 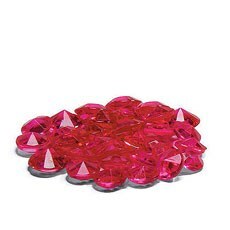 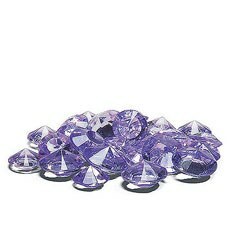 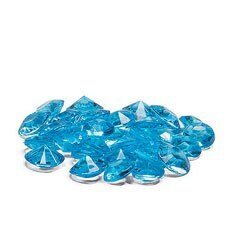 If your tables need that extra-special something, there's no better option that sprinkling some one-of-a-kind table crystals, gems, pearls or flower petals all over. 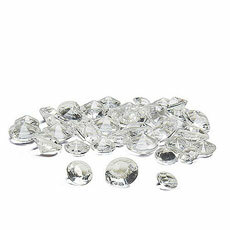 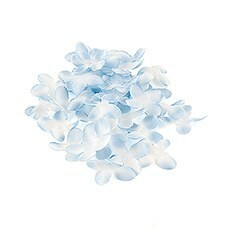 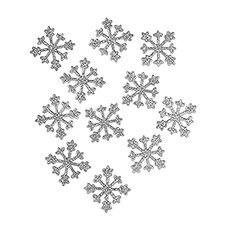 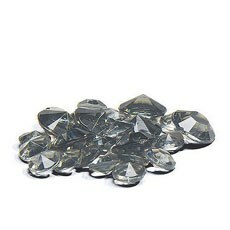 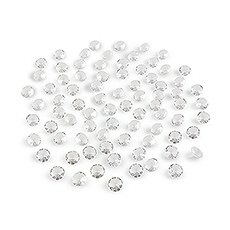 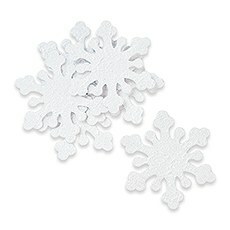 We have wedding table scatter for a wide range of wedding themes, including sweet-as-can-be silk flower petals for alfresco spring and summer nuptials, metallic table confetti for glitzy galas and sparkly snowflake confetti for snowy soirees.Add dazzle with glittering acrylic diamonds or bring a decadent, vintage feel with beautiful table pearls. 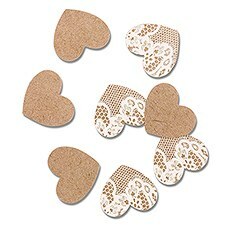 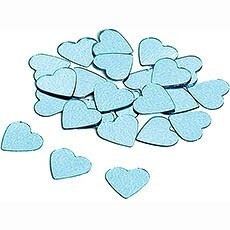 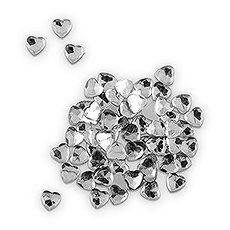 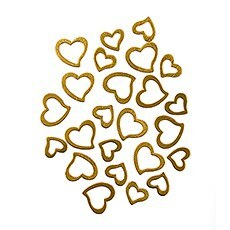 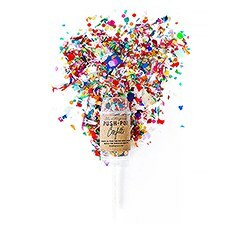 We also have multipurpose heart-shaped confetti in a variety of unique colors that you'll make use of throughout the wedding cycle, from your engagement party to the reception. 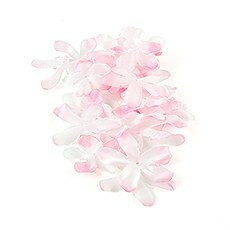 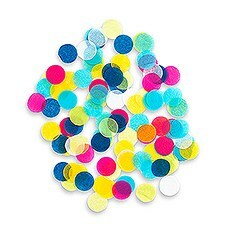 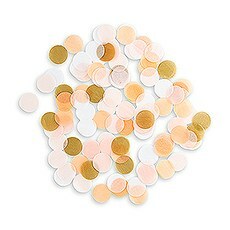 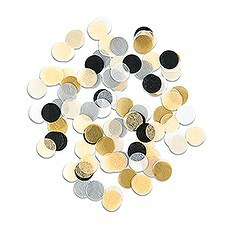 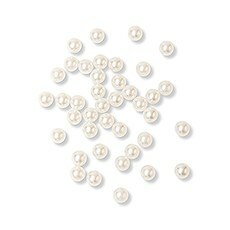 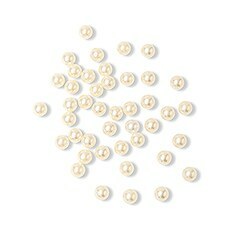 Our low-cost wedding table confetti comes in affordable multipacks so you get enough to scatter across all of your tables for one low price. 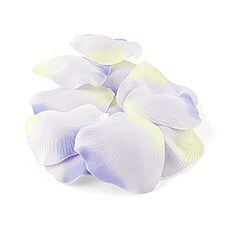 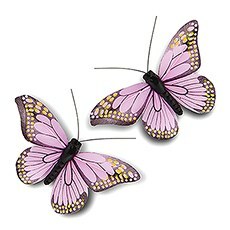 Be sure to check out our complete selection of wedding table decorations for even more spectacular ideas.